Kampung Sg Rasau jetty works marks the first riverine infrastructural project carried out by Impian Sarawak, along the Batang Igan River in Sibu. Under this community project, two constructions were completed at the same time. The first is the upgrading of a dilapidated jetty and repainting of wharf at Rumah Juan (28 pintu), while the second involved the rebuilding of a new jetty from a previously makeshift one at Rumah Pasang (32 pintu). 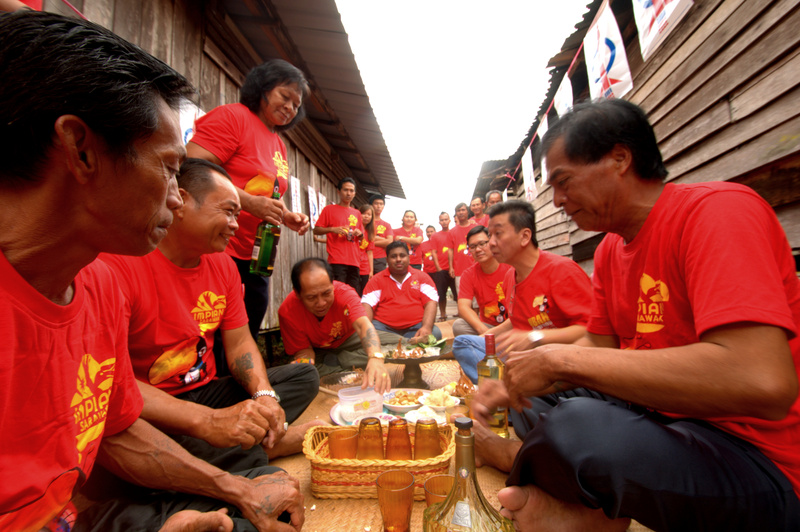 Both rumah panjangs, also called longhouses, are located just five minutes apart from each other. As this is a riverine community, villagers who live here rely heavily on their jetties to get access to boats as well as load/unload their goods from them. They plant their own vegetables and paddies in their land across the mighty Batang Igan River, where they have to travel via boat to and fro every day. The entire community in this area consists of 9 longhouses and are severely fractionated due to political differences. Some were allocated with funds to build their own jetties and can only be used by supporters of that political party while some unfortunate longhouses like folks in Rumah Pasang have to make do with leftover planks that function as their jetty but which is unsafe to walk on, let alone transporting their goods to and fro their longhouse. Meanwhile, at Rumah Juan, their jetty would be inundated by flood waters during the rainy season in December. 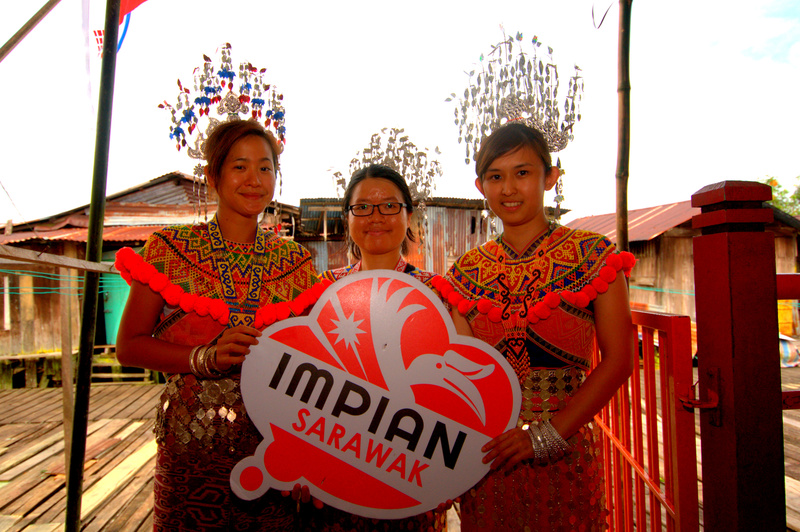 After few sessions of community consultations, Impian Sarawak decided to work together with villagers of Rumah Juan and Rumah Pasang to upgrade and rebuild the jetties for their respective longhouses, but with one condition, that is anyone regardless of their political belief or inclination is allowed to use the jetties. The projects were carried out gotong-royong style among the villagers together with 7 Impian volunteers from all across Malaysia. In fact, what was heartening to also note was that many of the older uncles and young men who work in Sibu or logging areas came home specially to work on the jetties.